It's not up for debate. My guacamole is the best guac in the game. 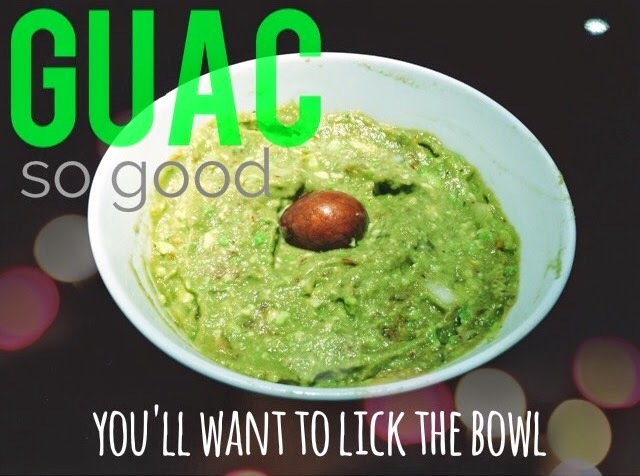 You'll want to eat it by the spoonful, lick the bowl, and then never try any other guacamole ever again. I can't even ask for guacamole at Chipotle anymore, and you'll have to see why. 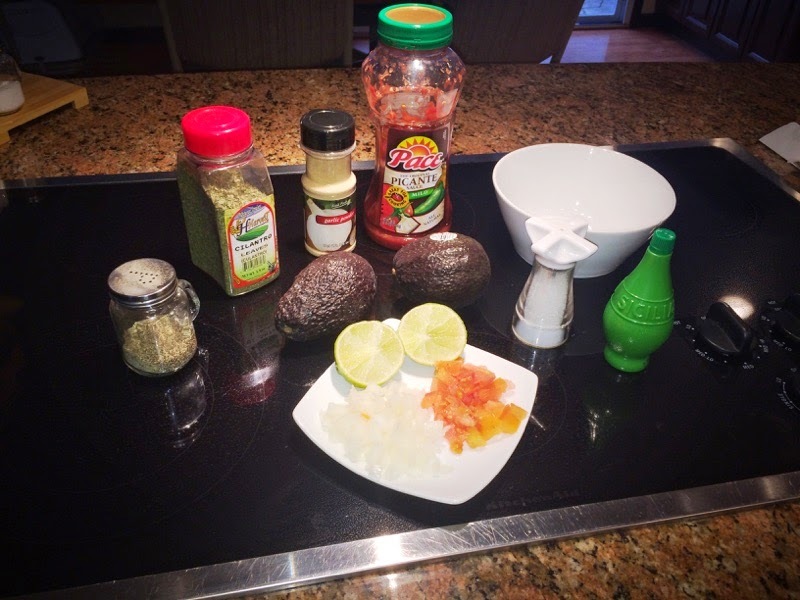 My 4 secrets for making the most mouth watering guacamole are using ripe, but NOT overripe avocados, a lot of sea salt and garlic powder, adding salsa, and saving at least one left over avocado pit. Cut the avocados in halves from top to bottom. To remove the pits gracefully, gently take a steak knife's blade to it (watch your fingers please!) and wiggle the pit out with your knife. Put at least one pit to the side. If it was a struggle to remove, your avocado probably was not ripe enough. With a soup spoon, scoop out avocado from the peel into a medium to large sized bowl. Mash avocado with spoon until chunky, but do not overdo it! Squeeze 1/4 of the lime or lime juice into the bowl, followed by 1/3 cup salsa. Mix. Add in your tomatoes and onions. Squeeze in the remaining lime, and mix. Add 1 or 2 dashes of garlic powder, pepper, and cilantro leaves. Grind a significant amount of sea salt, just enough to cover the top of your dish, and stir. 2 comments on "My Better-Than-Chipotle Guacamole Recipe"